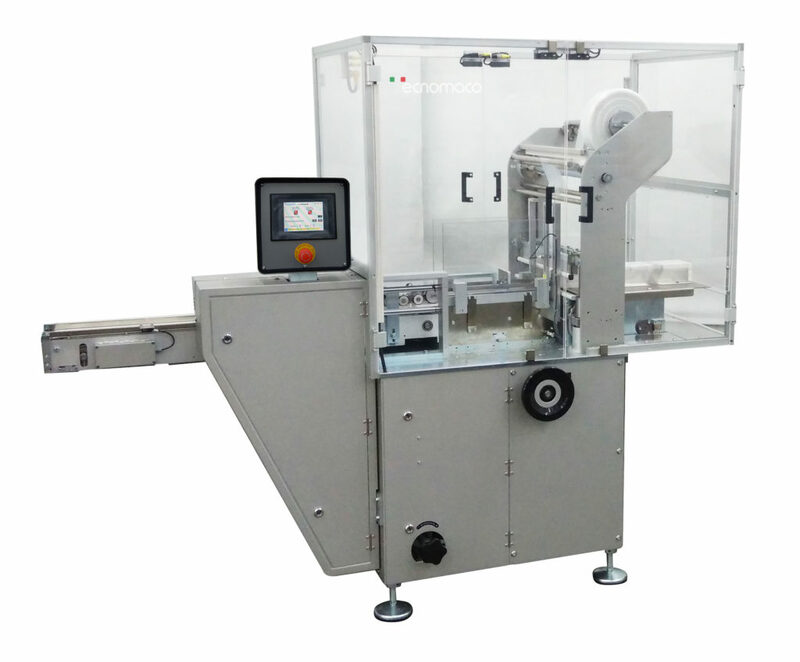 Machine suitable for grouping and banding of cartons or products with heat-sealable material film. It is able to be equipped also with the heat shrinking units. 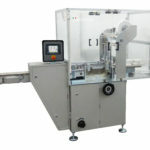 Compact and customizable, it is designed for the pharmaceutical, nutraceutical and cosmetic industries. Please fill out the form, we'll get back to you soon!